The Capsule Computers community is growing each and everyday. More and more members are starting to become more active and contributing to the site in many ways. To show our appreciation Capsule Computers will start posting reviews that are written by our members in our Forum here on the main page for everyone to see & read. Batman Arkham Asylum was released last year and came as a big surprise. 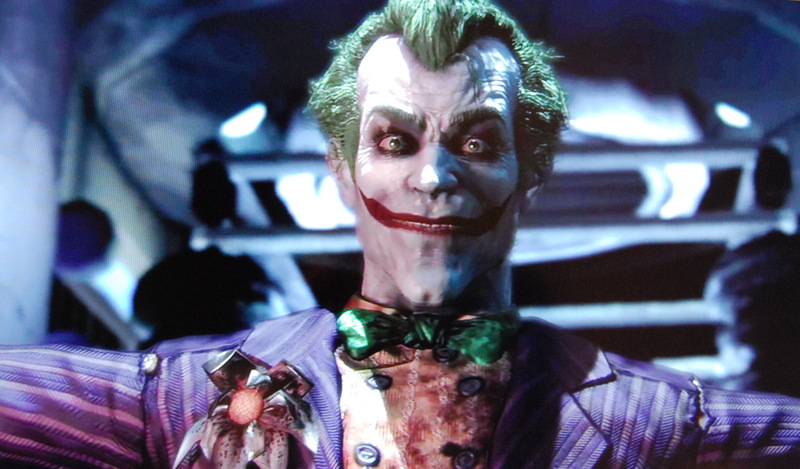 While nearly nobody was really waiting or expecting much from the game, when the Arkham Asylum was released it turned into one of the biggest releases of 2009. Since then Batman Arkham Asylum has been labeled as one of the greatest games ever made, not because it had on of the best super heroes in the world as the main character, but because nearly every aspect of the game was so well designed, it was a completly fresh new approach to gaming. 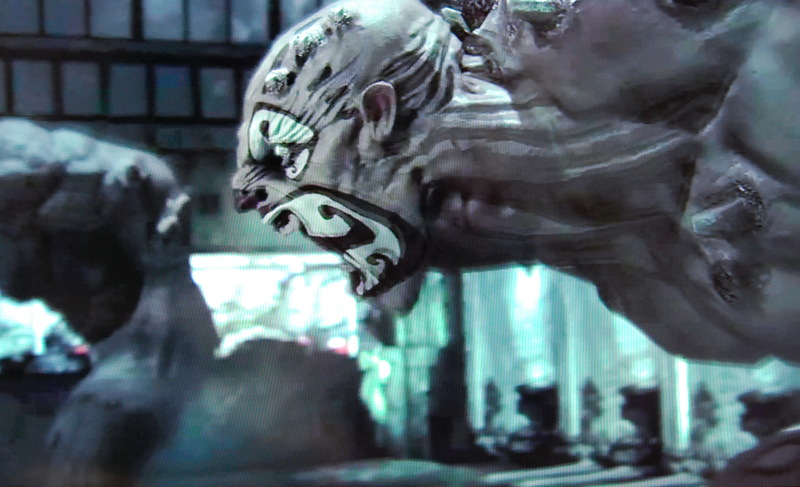 Graphically Arkham Asylum takes our super hero games to a new level, darker, mature, using the Unreal Engine 3 the game showed to us what the developers (Rocksteady) were capable of, and how to create an immerse universe while maintaining all the essences from the series. The interface, the lightning, the character models, everything was spot on. The Nvidia physics system on the PC version (Physx) added some immersion too, like destructible environment, smoke, clothes, and other minor details. Audio was another point which Arkham Asylum hit just perfectly, the actors did their work really well, and the soundtrack couldn’t have been better. Ceretainly everyones favorite part of Arkham Asylum was the gameplay. This game is probably one of the best examples on how to create a game, the design of the levels, puzzles, how to integrate them in a way which everything works perfectly, how to create an attractive battle system, they got everything right. 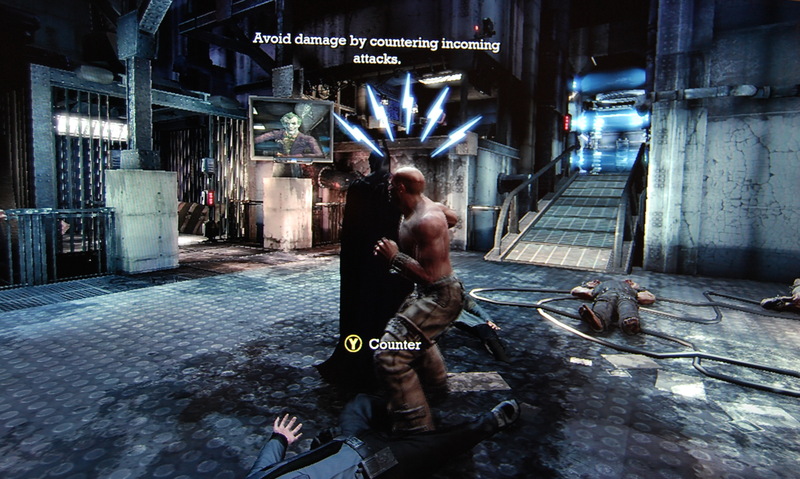 Oh, speaking of the battle system, I suggest playing Arkham Asylum on hard, this way the game disables the counter hints and the battle really shows how good it is, making the player work harder and evolving his skills during the game. Stealth and combat worked really well with the game too, never removing the fun. If there is a con, I think that would be some of the game’s bosses, in some parts they were just recycled, sometimes adding one or two more to the mix. At the same time, there were some encounters, which I will not spoil for you, that were really immersive, some big and memorable moments. Batman Arkham Asylum ended up being one of the biggest candidates for the GOTY category on 2009, the game won many awards and really won us as players too. There’s a Batman Arkham Asylum GOTY Edition release coming our way, which will have all the DLCs, new challenges, and the support for 3D glasses. Rocksteady is right now working on a sequel for the game too, but don’t worry, they already said that this sequel is not just a way to capitalize more, they are really working on creating something memorable as the first Arkham Asylum. We can expect the return of some classic characters in the sequel, there’s some big rumors about classic bosses returning and Robin too, which leave us to some coop rumors… but thats for another time. Thanks to Andrenekoi for the review! Keep posting reviews guys! I’ll get them up on the website ASAP!